This copycat of Disneyland's Louisiana Lemonade is the perfect summer drink. Classic lemonade with sprite, mango, and raspberry flavor make it a drink you'll want to make again and again and again! Planning a trip to Disneyland soon? 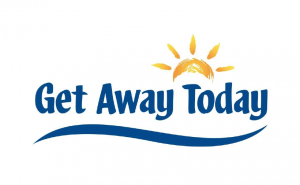 Check out Get Away Today for amazing deals on your next vacation!